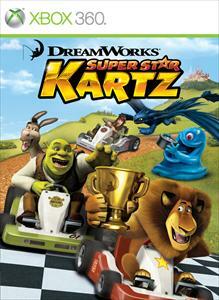 Race to the finish line with an all-star lineup of your favorite DreamWorks Animation characters! 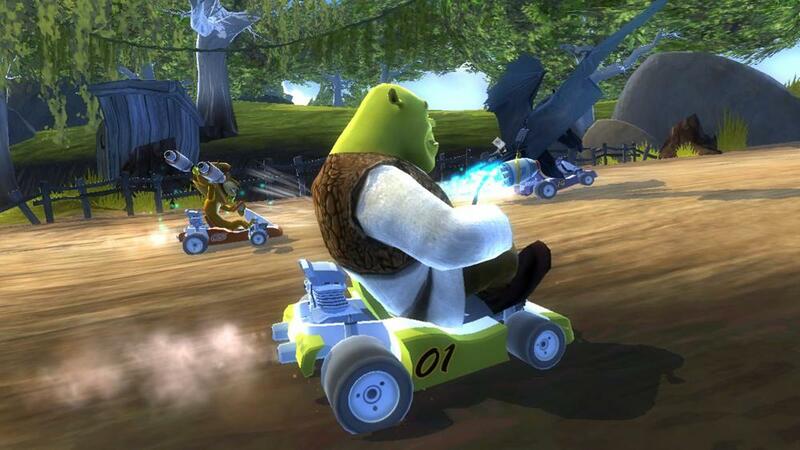 Compete as Shrek, Alex, Hiccup, B.O.B. 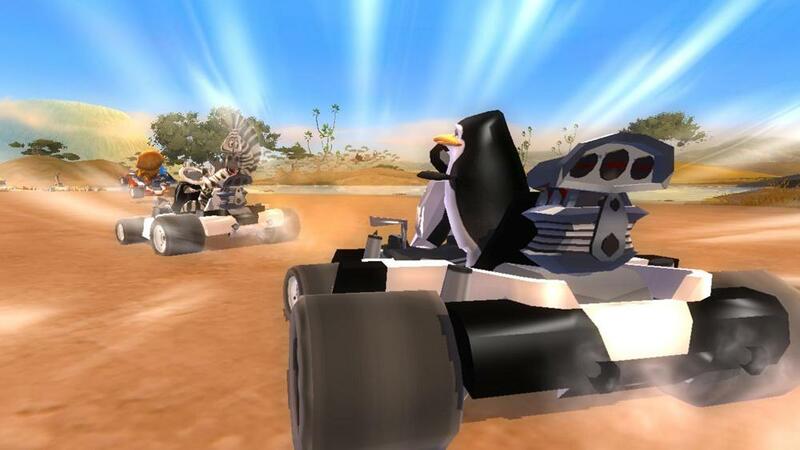 and 8 other favorites as you navigate wacky, wild and wondrous kart courses and battle to capture the checkered flag. 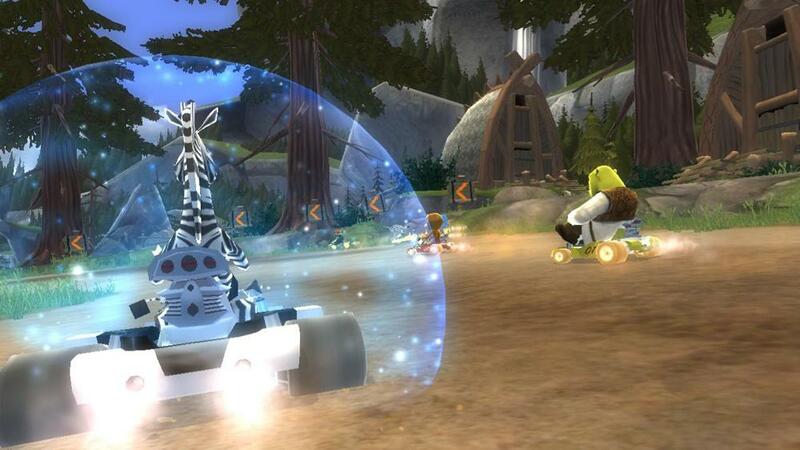 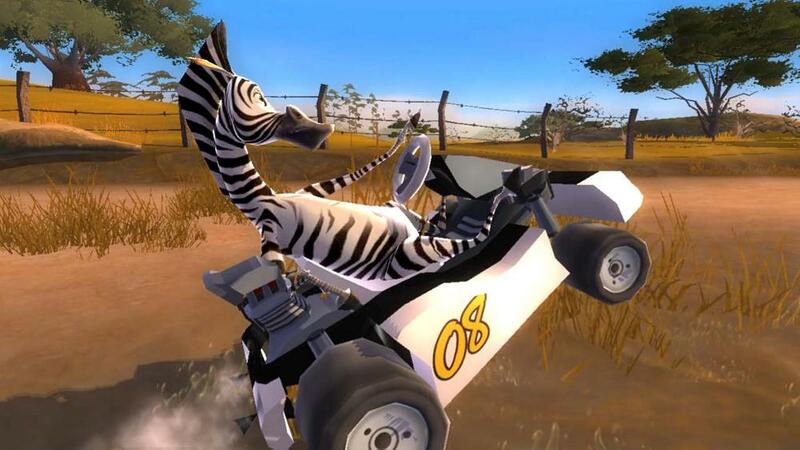 Challenge the clock and your friends in some of the zaniest racing around!